The Global Antibiotic Shortages is a National Security Threat to the U.S. The Global Antibiotic Shortage is a National Security Threat to the U.S. Many don’t understand just how much the destruction in Peurto Rico has impacted drug manufacturing. Peurto Rico produces more than 10% of the drugs used in the U.S. and even more of the I.V. solution used here. There are 49 pharmaceutical companies on the island which still has 10-11% of its homes and businesses without power! We get around 80% of our drugs from India, with China making 40% of the active ingredients. Canada and Germany also supply us with a lot our drugs, with Germany being one of the biggest producers of biologics. By looking at those facts, it’s easy to see how antibiotics could potentially affect our national security. This global shortage is having an even worse effect. It’s helping to create resistant diseases! 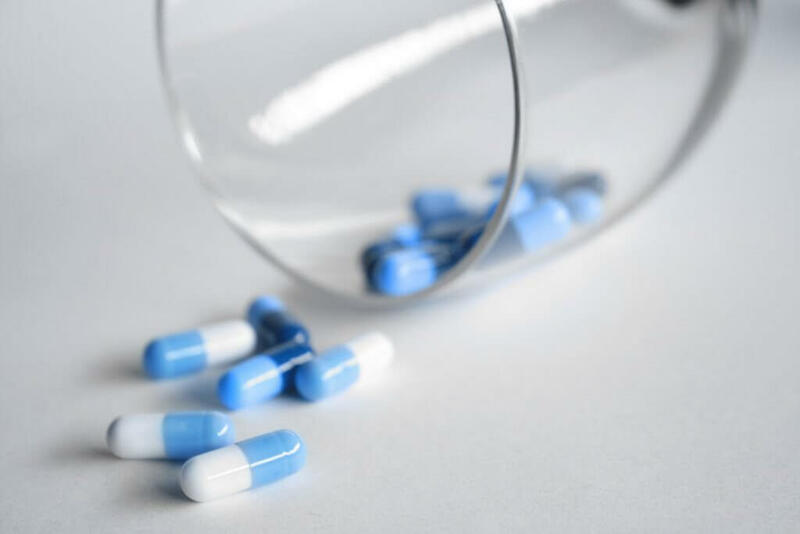 When doctors can’t get the correct medications to treat a disease they often have to use other broad-spectrum antibiotics that are one of the biggest contributors to making diseases that are resistant to treatment. Another cause is patients not being able to get enough antibiotics to treat a disease. This under-dosing can make the disease immune to the current treatment. In the UK, Japan, France and Spain, gonorrhea is becoming resistant to treatment and causing STDs to become a major health issue. As a practicing infectious disease physician, I become acutely aware, on occasion, of shortages of antibiotics or essential medical supplies, such as saline (salt water) solutions. For years, I’ve been concerned that the availability of these medicines should be regarded as a national security issue, but that issue appears to have received little attention. One problem I’ve encountered is that many pharmaceutical companies seem to hold where their plants are located as a closely held secret. In recent years, it has become clear that much of the outsourcing is to China and India, and in the U.S., to Puerto Rico. Several factors contribute to the looming crisis in antibiotic availability and are nicely discussed in a new white paper from the nonprofit Access to Medicine Foundation. A major problem is the shortage of active pharmaceutical ingredients (APIs), often developed only in Asia. 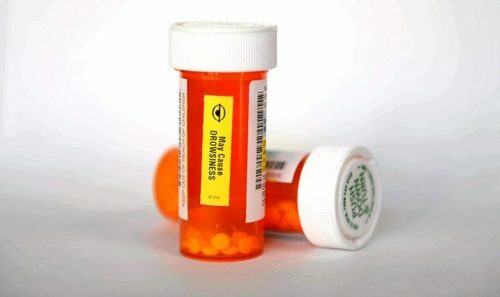 For example, piperacillin-tazobactam is a critically important antibiotic—and the global shortage occurred because of an explosion at a Chinese factory, the sole source. Manufacturing the combination antibiotic occurred primarily in India and Italy. Star anise, the source of the anti-influenza drug Tamiflu, is grown almost solely in China. When I looked into this problem in 2015, Levaquin’s active ingredient was made solely in Japan. Be sure to read our article on waterborne diseases to learn more about infections that can be treated with veterinarian medications.